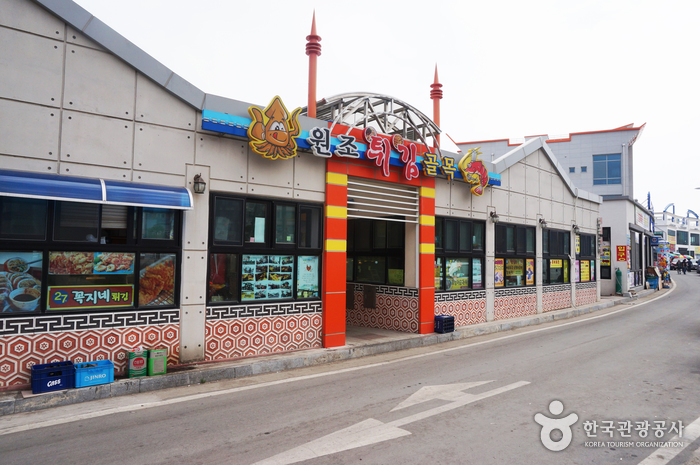 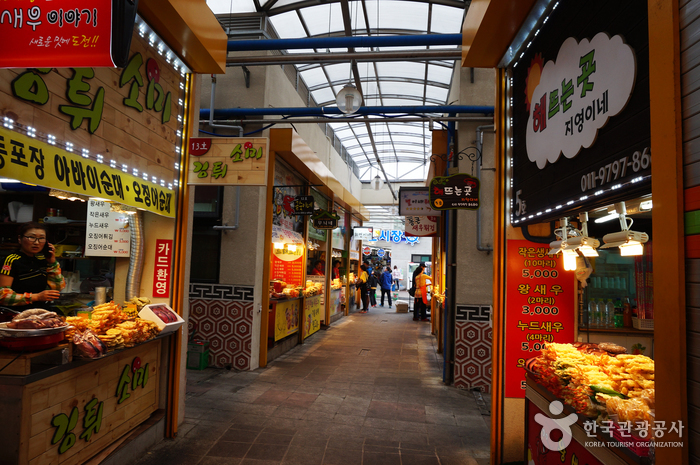 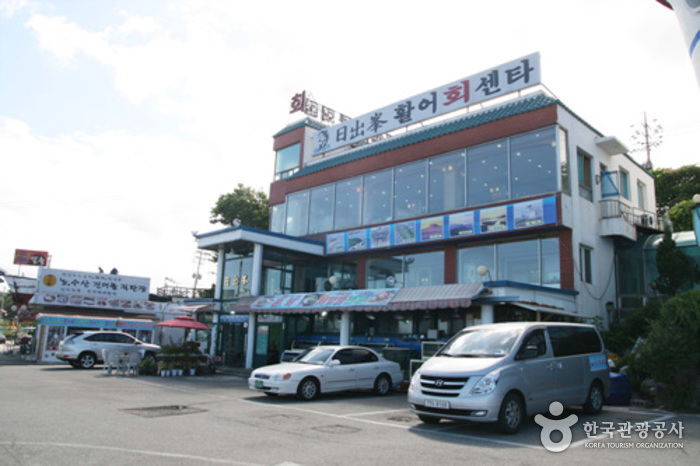 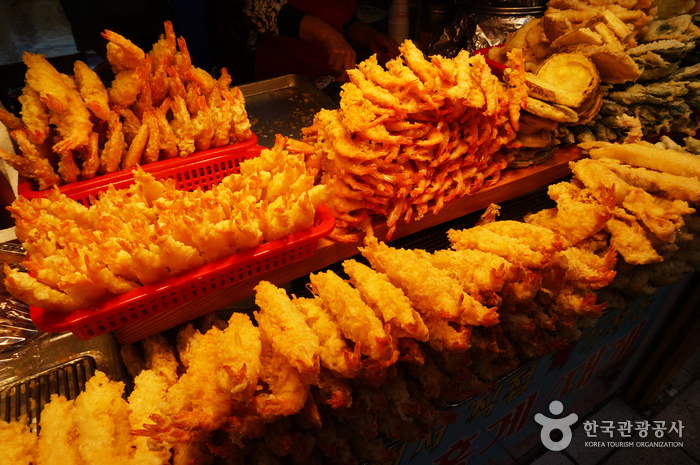 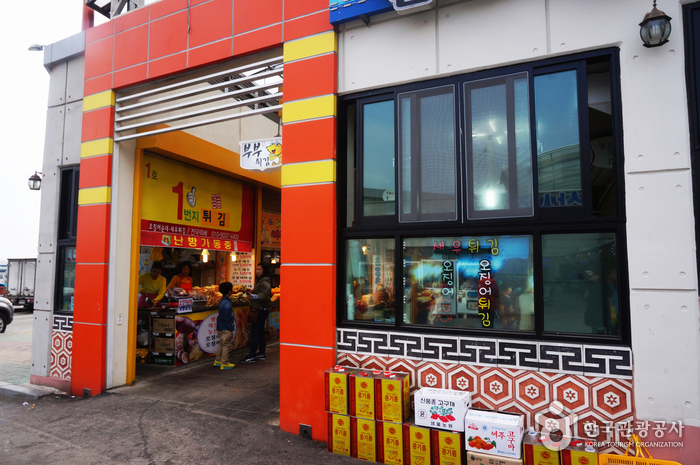 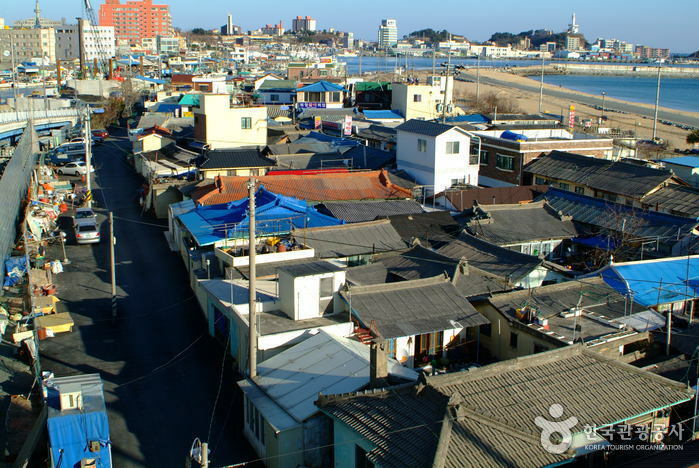 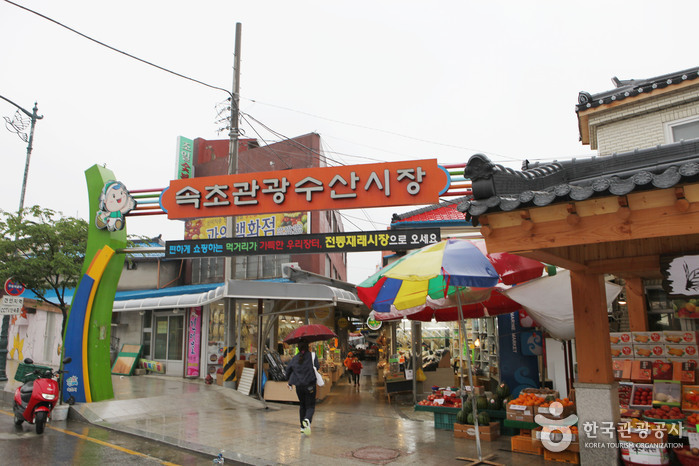 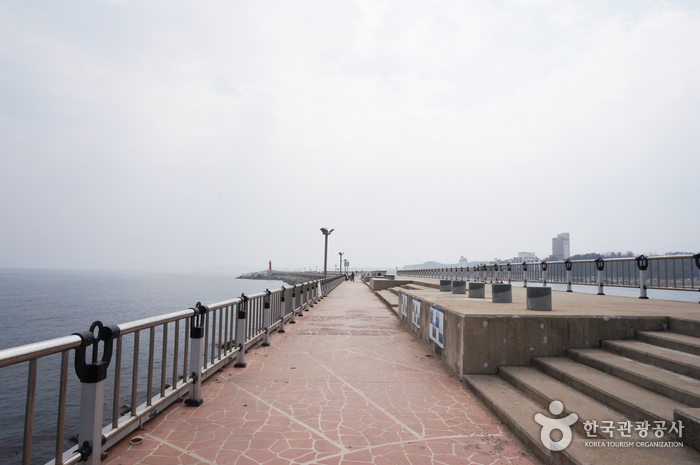 Located on the southern most point of Sokcho are the many raw fish restaurants and dried fish shops of Daepohang Port. 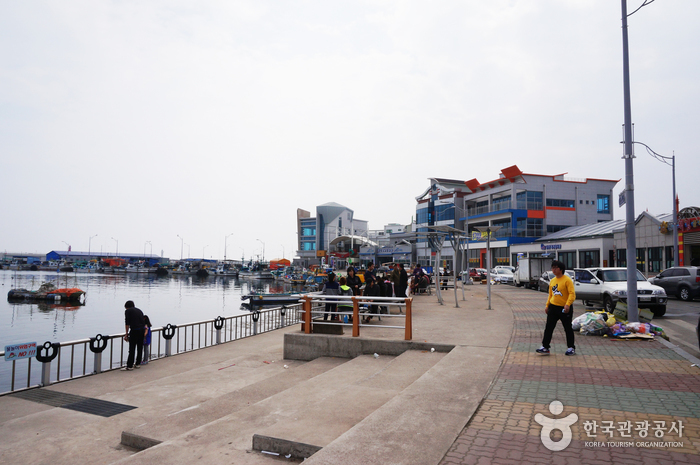 This bustling port has become one of the most popular tourist spots for those in search of the freshest raw fish restaurants. 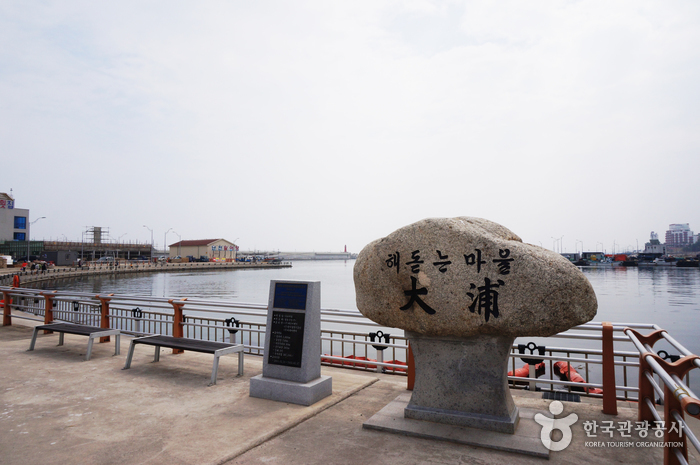 At Daepohang Port it is said that the Seorak Mountains and the East Sea are gifts from nature. 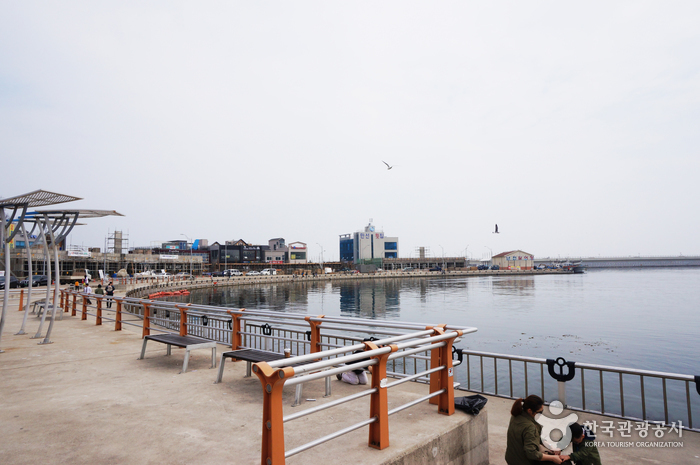 The port is filled with raw fish restaurants and a live fish market containing eel, flatfish, flounder, yellowtail, and plethora of other high-end seafood. 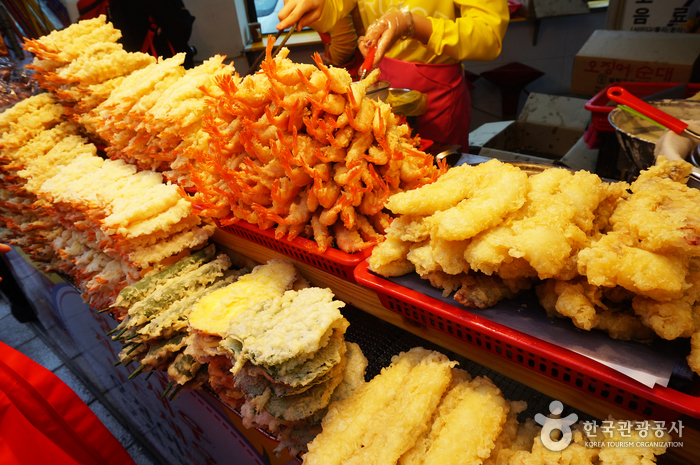 Furthermore, the abundance of local dishes that can be found lining the streets includes ojingeo sundae (Korean sausage in a squid) and gamja songpyeon (steamed rice cake with potato filling). 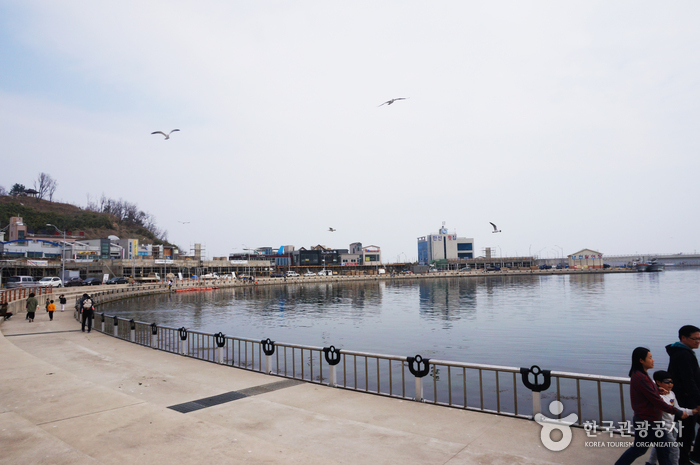 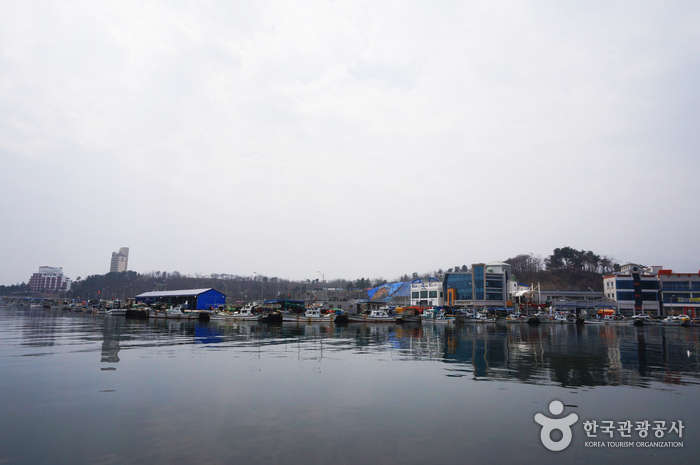 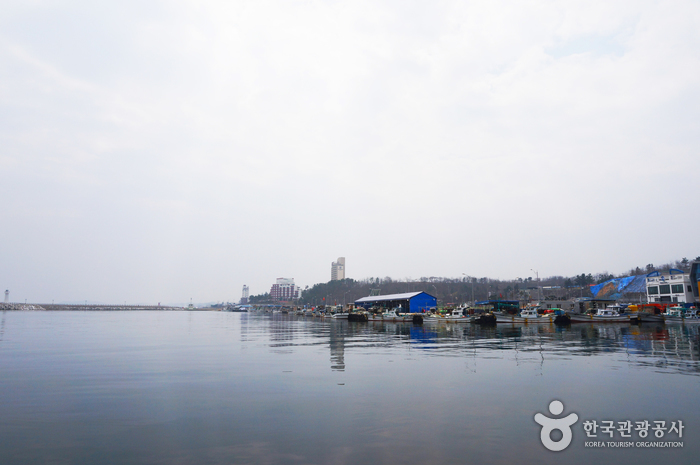 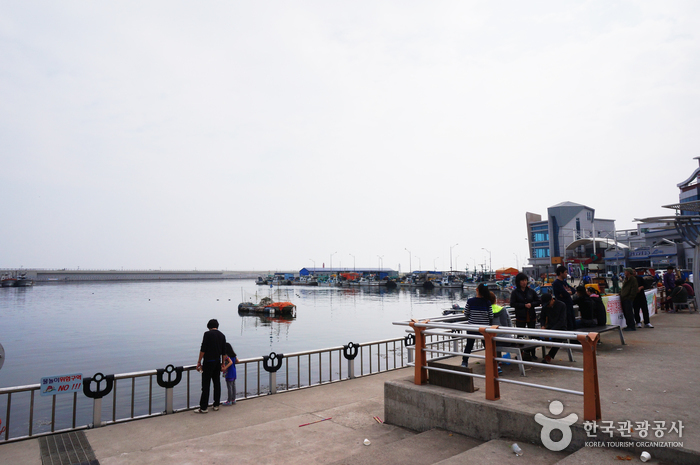 For raw fish lovers that are in the Sokcho area, Daepohang Port is the place to be. 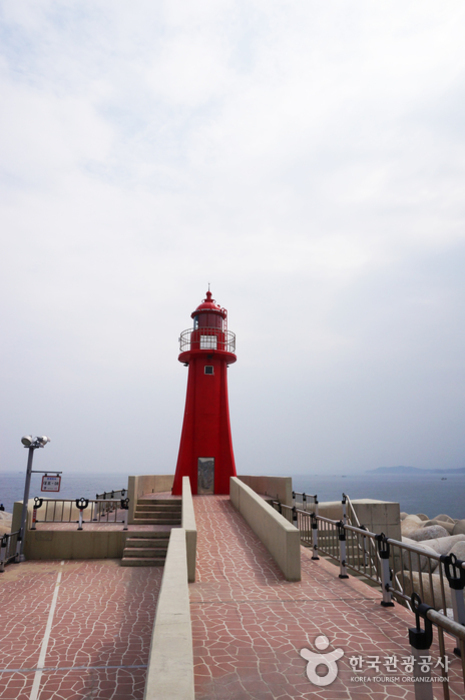 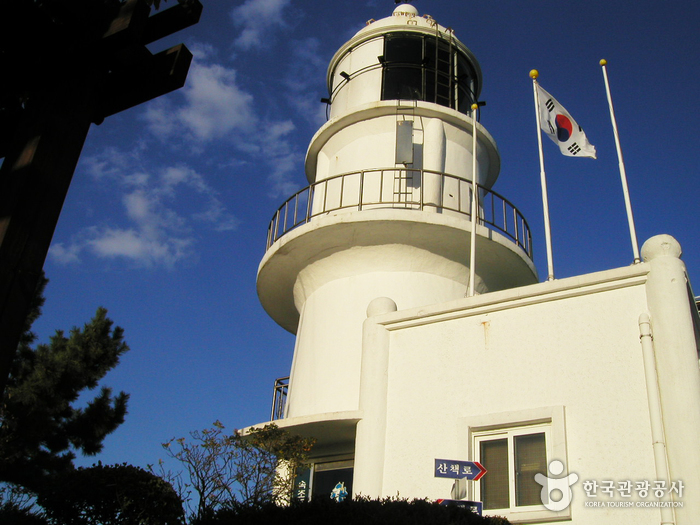 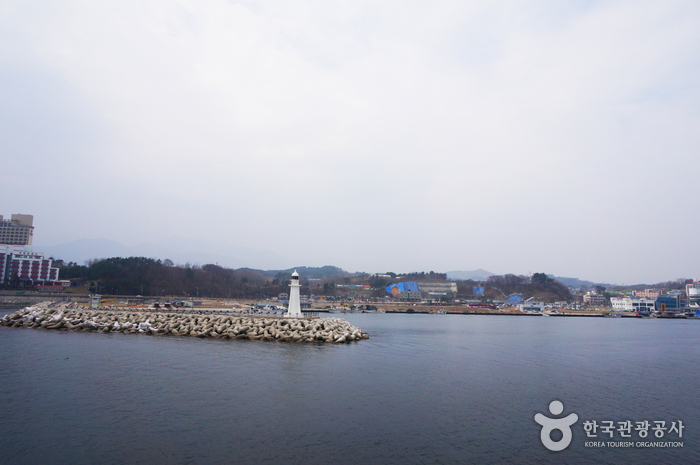 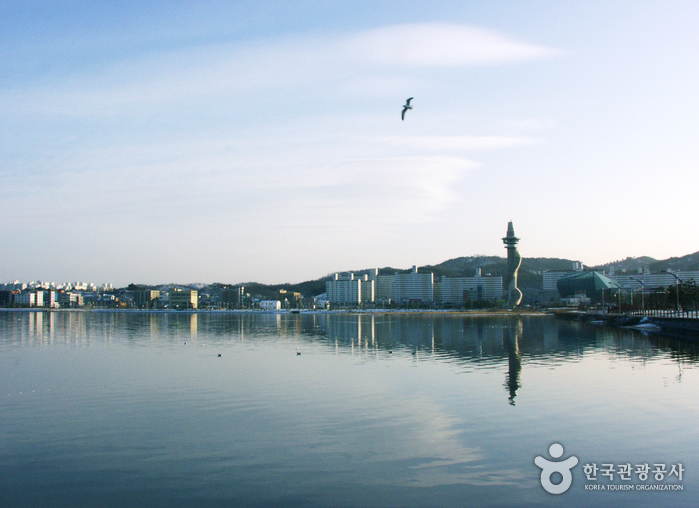 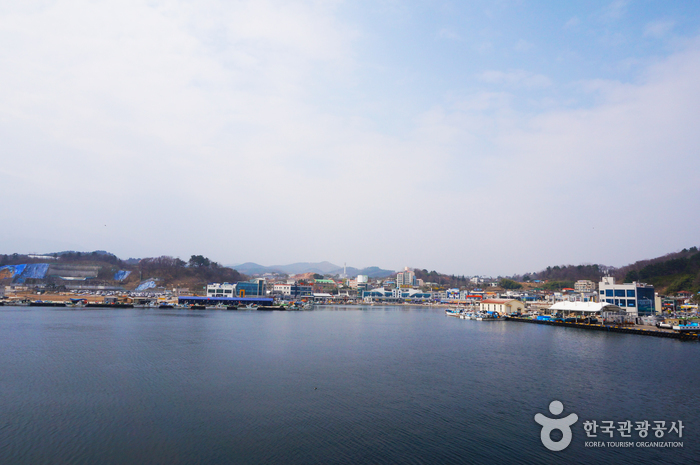 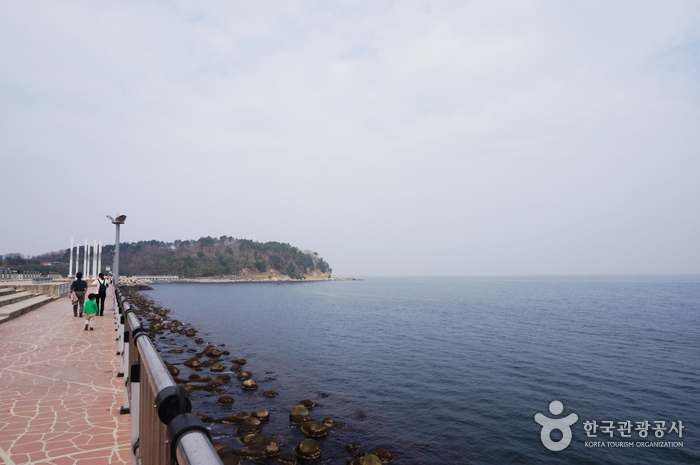 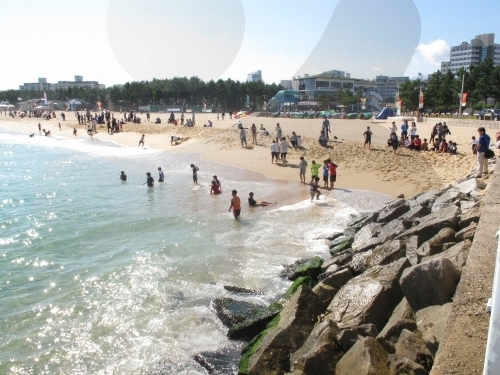 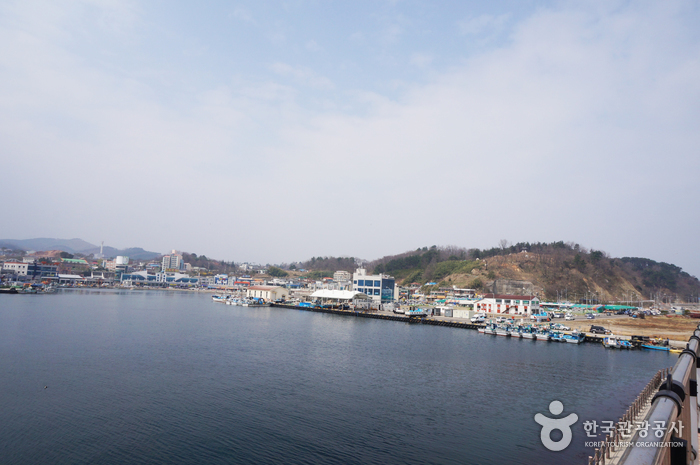 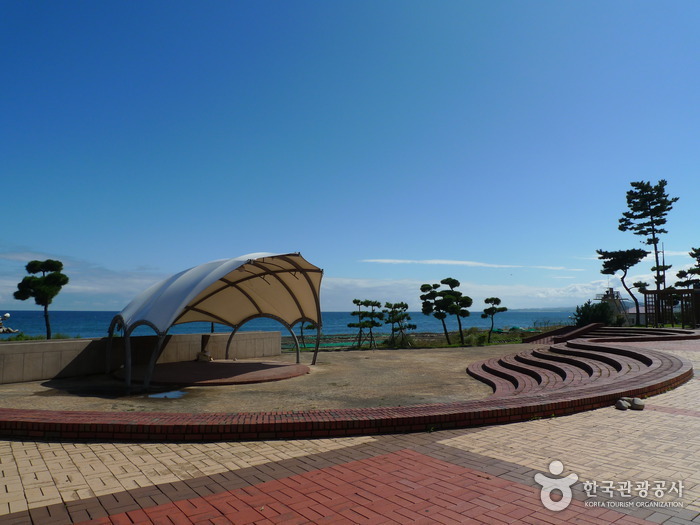 Nearby tourist attractions include Seorak Sunrise Park and Tourism Submarine. 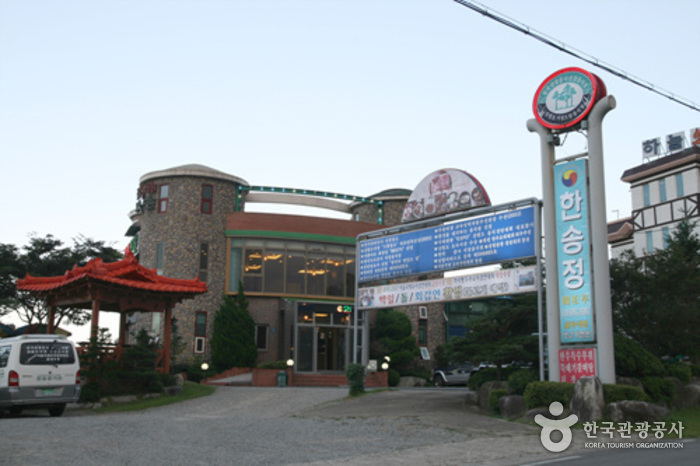 These are all great places to stop by while visiting the Seoraksan Mountains. 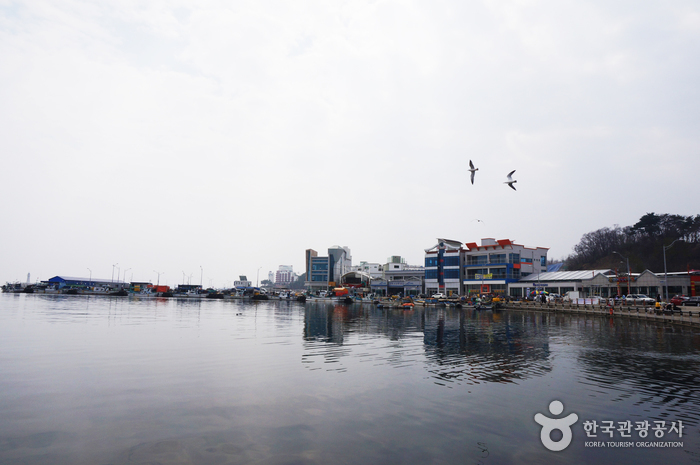 [Bus] From Seoul Express Bus Terminal or Dong Seoul Bus Terminal, take a bus to Sokcho (Travel time: approx. 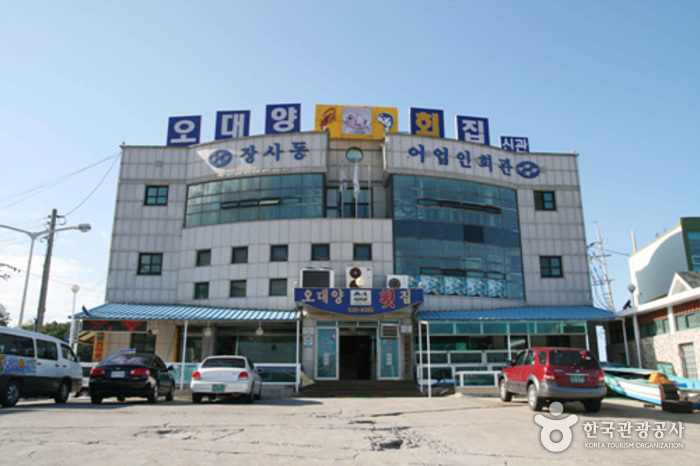 3hr). 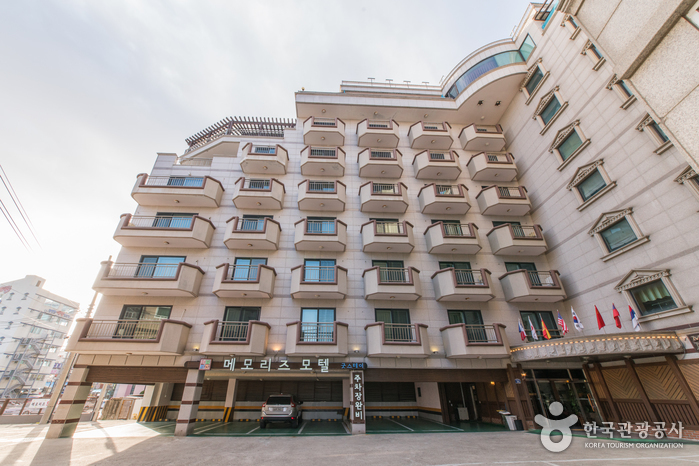 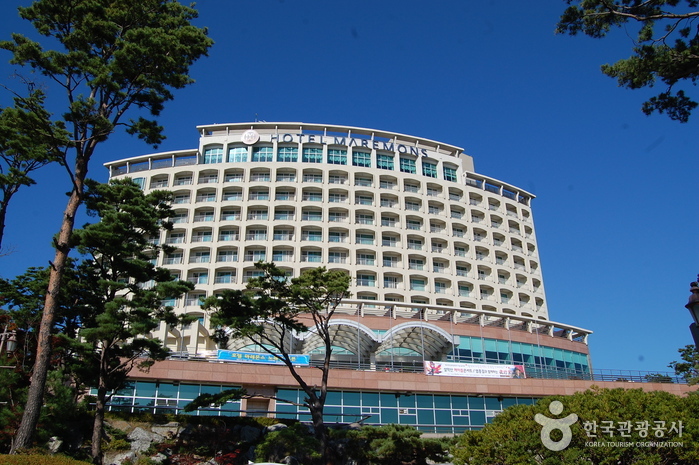 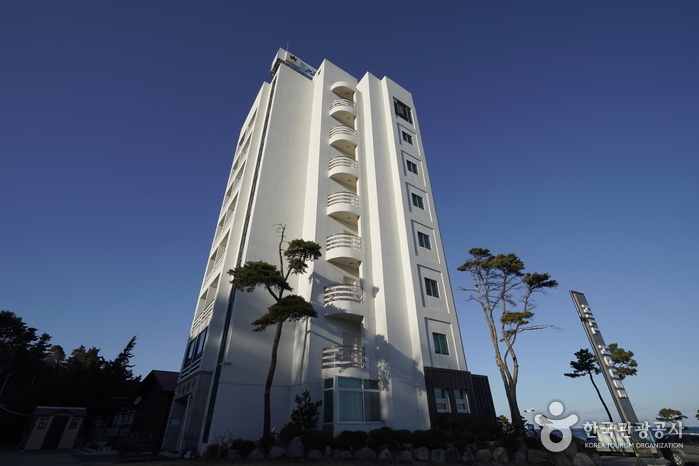 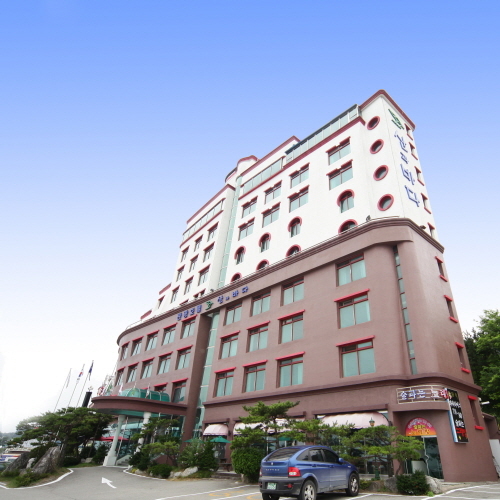 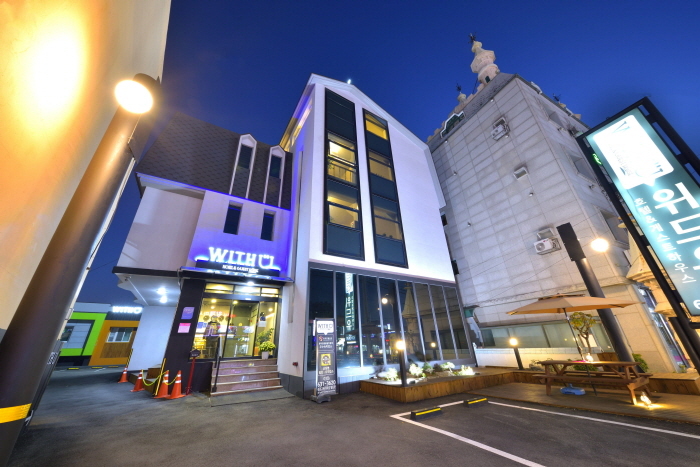 - Across from Sokcho Express Bus Terminal, take Bus No. 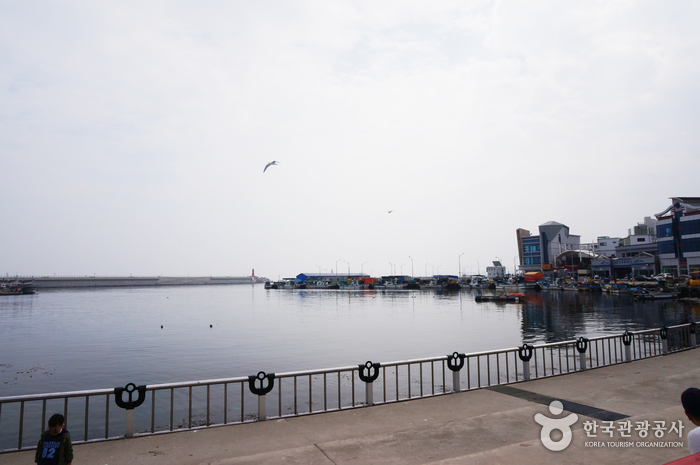 1, 3, 5, 7 or 9 and get off at Daepohang Port (2-3 min ride). 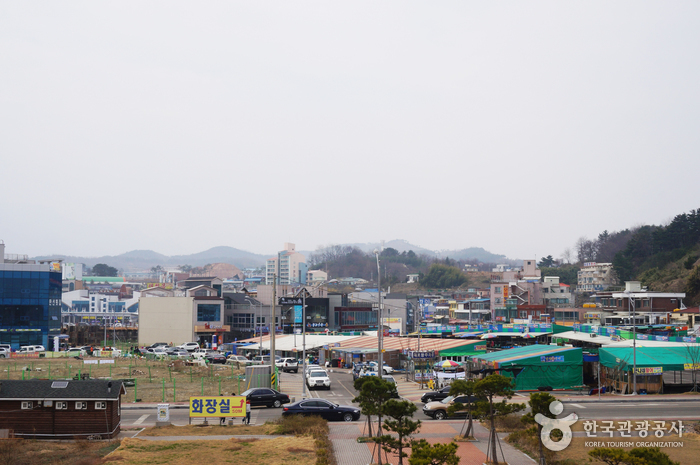 - From Sokcho Intercity Bus Terminal, take Bus No. 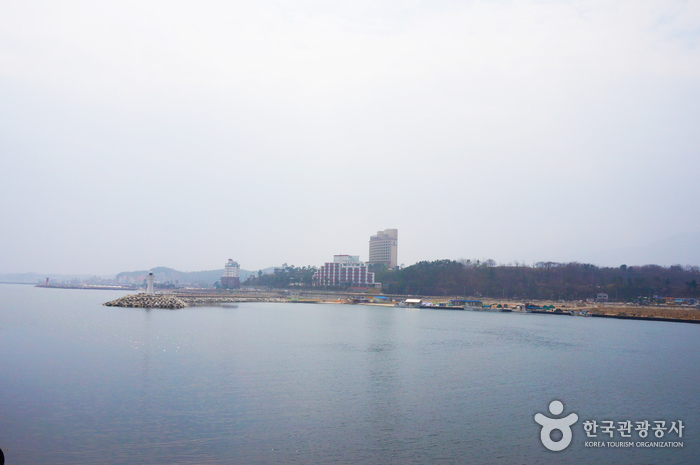 1, 1-1, 1-7, 7-1, 9, or 9-1 and get off at Daepohang Port (25 min ride).